In Swaziland, a small landlocked country in Southern Africa with approximately 1.17 million people, 26% of adults are HIV positive – the highest rate of infection in the world. In 2013, KPF partnered with ICAP, a global public health leader that delivers HIV-related services in 30 sites throughout Swaziland, to develop the Swaziland Training and Research (STAR) Centre. 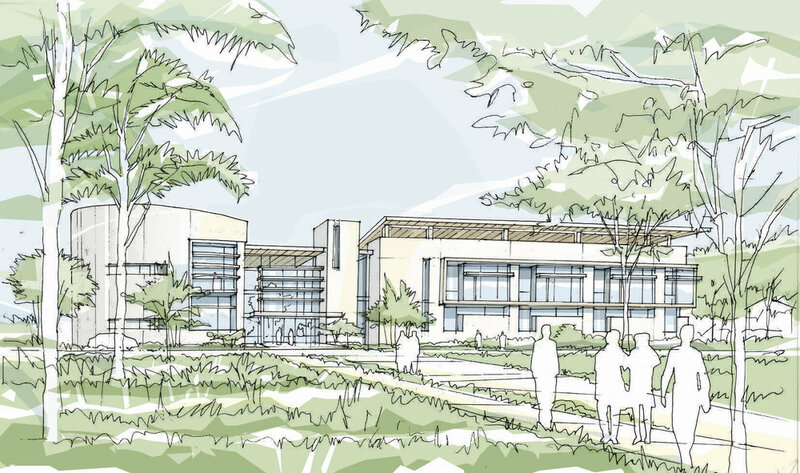 The STAR Centre would serve as a magnet to attract researchers to Swaziland and train junior investigators and health care providers to improve responses to the country’s HIV epidemic. This complex would support the training of a future generation of healthcare professionals and bring much-needed HIV-related care to the area.